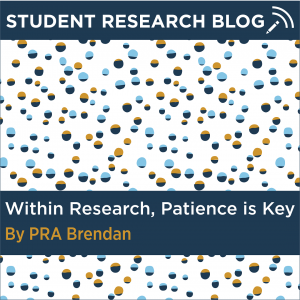 When attending such a well-known research university, it is difficult to go a day without hearing the seemingly hackneyed expression “get involved in research early on.” So often, this is interpreted to mean you should get involved in a professor’s research lab from freshman or sophomore year and continue this research until senior year. 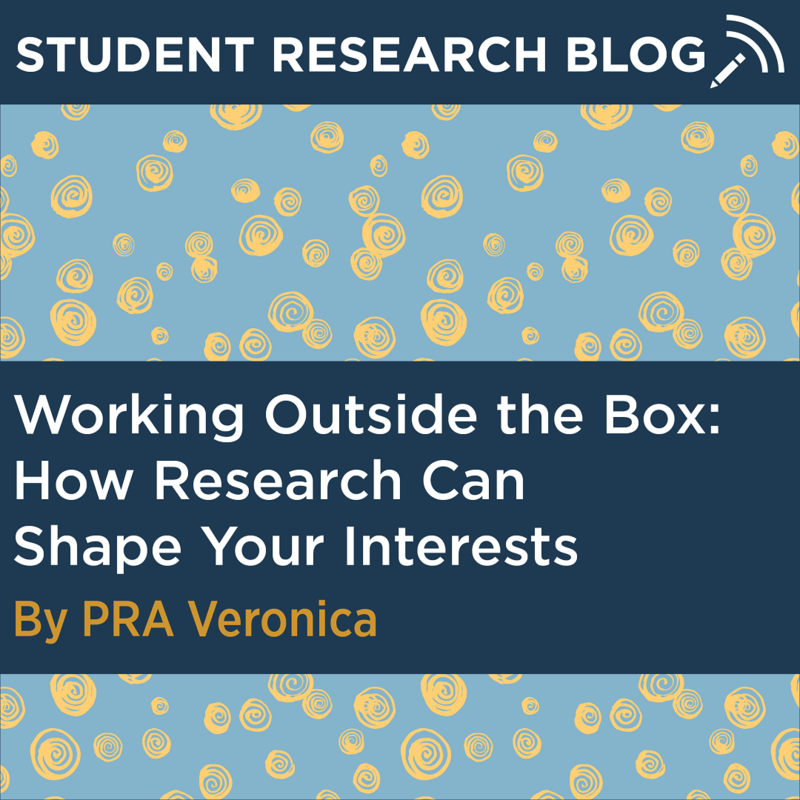 Although this a great form of a research experience, it is not the only form of undergraduate research. If you’re a senior, chances are you’re considering either graduate school or full time employment after graduation. If you chose the former, then you probably need a few letters of recommendation for your applications. Who do you ask? 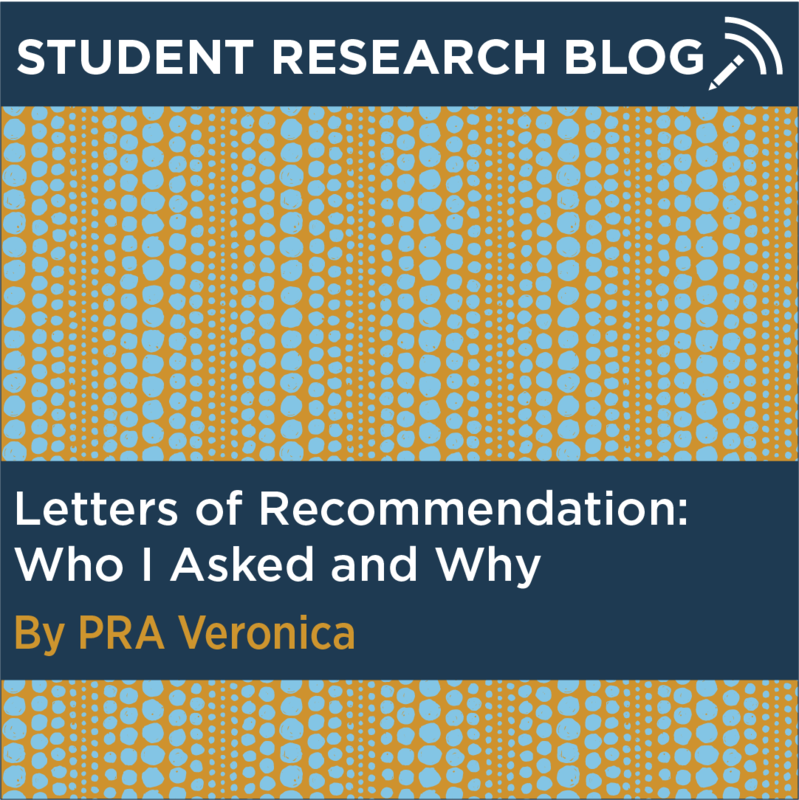 How do you form relationships with faculty who can write you letters of recommendation? If you’re reading this and you’re a freshman, sophomore, or even a junior, keep the above questions in mind as you continue on. Research happens in a lab, on a bench, with a bunch of microscopes and pipettes and bottles of various liquids on the side. Right? Sounds right to me…or at least it did. 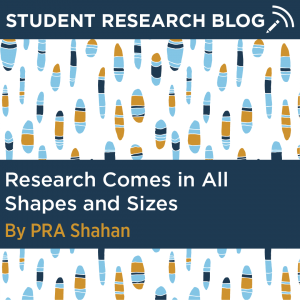 Research is so much more than that. It just might take a while before you realize that. I remember the first time I met with a professor in his lab space to discuss the possibility of joining his group. I still distinctly remember looking around and having questions. Why are there freezers and fridges? There are so many computers here. Is that an ice machine? This is so different from what I expected. “The dry lab is across the hall.” What? 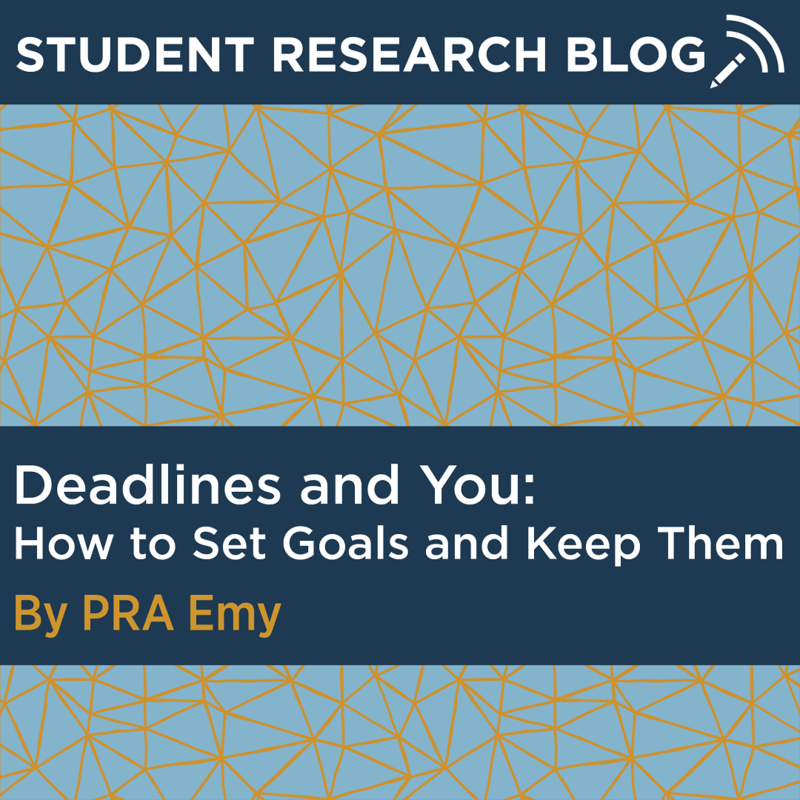 The idea of “doing research” sounds so vague and pretty daunting as an undergraduate student. For people in the sciences, we usually picture a person in a white coat with a beaker doing… something. As a freshman, I wasn’t sure what those people in lab coats were actually doing. I assumed it was important but really didn’t understand it. 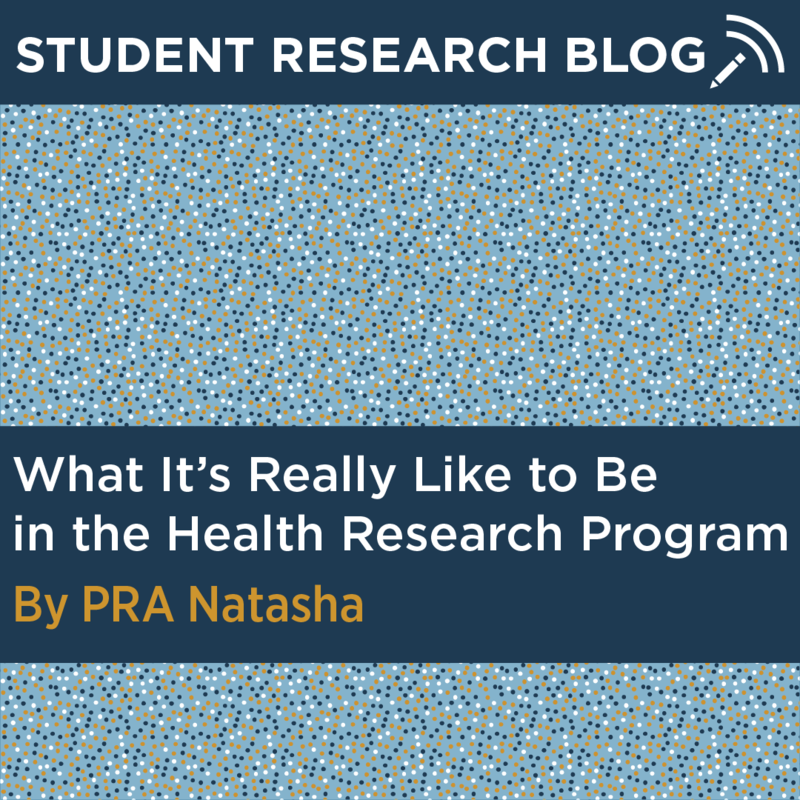 When thinking about participating in undergraduate research, we often think about our interests – whether that be infectious diseases, genetic disorders, the social dynamic of college students, or the best medium to present a beautiful work of art. I stumbled into a laboratory that is working on something that wasn’t necessarily at the top of my interest list, but I am all the better for it. 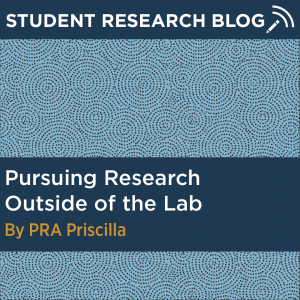 When I applied to UConn, I had no idea that I would be involved in research as a social science major, as I saw UConn as a center for innovative research in science and engineering. To be completely honest, I just simply thought of research as something that I would never be introduced to and understand. 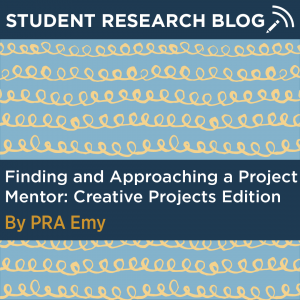 However, in my first semester as a freshman, I was given the opportunity through the Bennett Research Assistant Program to work alongside Professor Morrell on the Scholio Project. 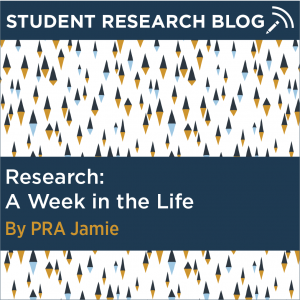 The goal behind our project was to try to promote intellectual humility and public discourse in online news comment sections amid the polarized political climate of today. 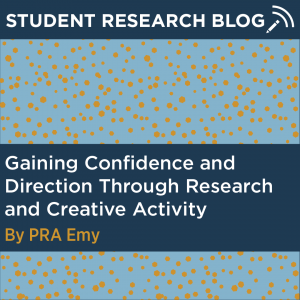 I was tasked with carrying out research on the latest experiments, assembling a survey for participants, and conducting initial user testing on our experimental platforms.